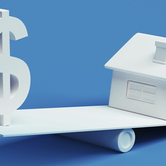 According to a new report by Zillow, U.S. median home values are reaching new peaks in more than half of the nation's largest housing markets, but a closer look at which homes are regaining value reveals an uneven recovery in the biggest markets. More than 50 percent of U.S. homes have reached or surpassed the value they reached during the housing boom period, according to the August Zillow Real Estate Market Report, but the types of homes that are recovering are not the same, particularly in the most populated places. 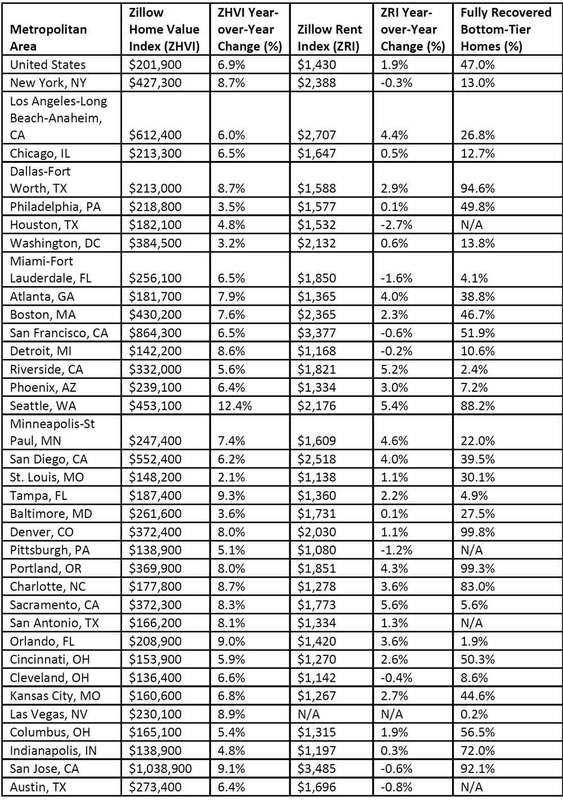 In 24 of the nation's largest 35 markets, the homes in the bottom third of the market are least likely to have recovered the value lost when the housing bubble burst. Detroit has seen one of the least balanced recoveries following the Great Recession. Nearly two-thirds of the most expensive homes in Detroit have regained the value lost when the market collapsed. The typical top-tier home value in Detroit is $284,800, higher than it was during the housing bubble. In comparison, homes in the bottom third have only regained 33.7 percent of their lost value, and are now worth a median of $53,000. Only 10.6 percent of these homes have fully returned to their peak values. As homes are often the most expensive asset someone owns, the recovery contributes to the growing wealth gap across the country. Household incomes show a similar pattern of inequality, according to newly released Census data. The median household income across the United States increased in 2016, but those in the top 20 percent of earners took home more than half of the overall income. "The housing market as a whole is moving at a steady clip, with high demand and low inventory combining to maintain strong home value appreciation," said Zillow Chief Economist Dr. Svenja Gudell. 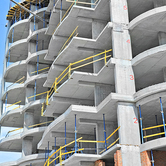 "Most new construction has been at the higher end of the market, so demand for the limited supply of entry-level homes is pushing up their values, but these homes also lost more value when the bubble burst. Many of these homeowners are still waiting to see their homes come back to where they were about 10 years ago. Even as headline numbers show an overall recovery, there are still thousands of Americans struggling to bounce back from the housing bust." The median home value in the U.S. rose 6.9 percent over the last year to a Zillow Home Value Index of $201,900. 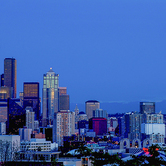 Seattle is the only major U.S. market where home values rose at a double-digit annual pace, up 12.4 percent since last August to a median home value of $453,100. 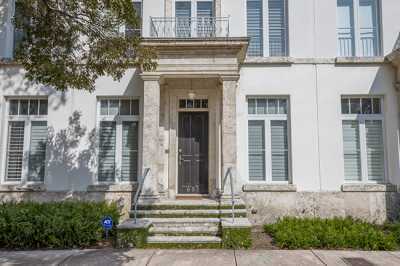 Tampa home values rose 9.3 percent, and the median home is worth $187,400. Annual rent appreciation grew for the fourth consecutive month, with rents increasing 1.9 percent from last August to a Zillow Rent Index of $1,430. 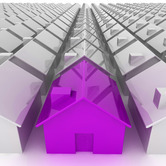 Limited inventory leaves few options for buyers. Nationally there were 12.6 percent fewer homes available in August 2017 than there were in August 2016. San Jose and San Diego saw the biggest annual declines in inventory, down 59.4 percent and 37.2 percent respectively. Mortgage rates on Zillow ended August at 3.62 percent, near the lowest level of the month. 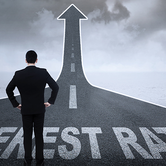 Rates moved steadily lower throughout the month after starting at a high of 3.72 percent. Zillow's real-time mortgage rates are based on thousands of custom mortgage quotes submitted daily to anonymous borrowers on the Zillow Mortgages site and reflect the most recent changes in the market.